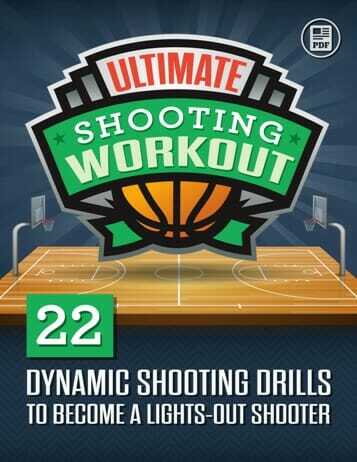 Since 2006, Online Basketball Drills has provided youth and high school coaches with the most useful, practical, and effective basketball coaching information the web. 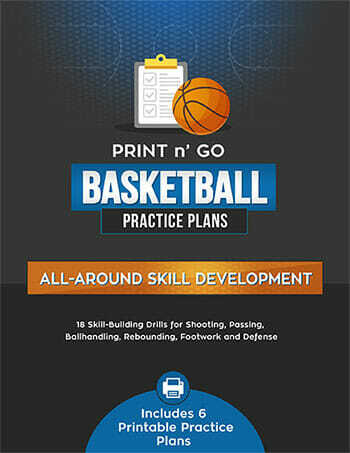 From basketball drills, to basketball plays, practice planning ideas and coaching strategy, we give you all the tools you need to improve your players’ skills and win more games with your team. Here’s a small sample of the feedback we’ve received over the years. We’re looking forward to hearing your success story soon! 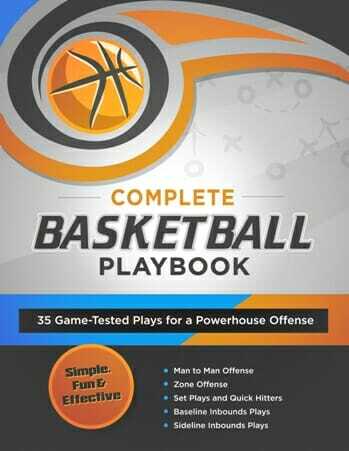 If you’re interested in learning some of our more advanced material, make sure to check out the complete basketball coaching catalog.